A modern day worshipping community meeting in a beautiful medieval church building. 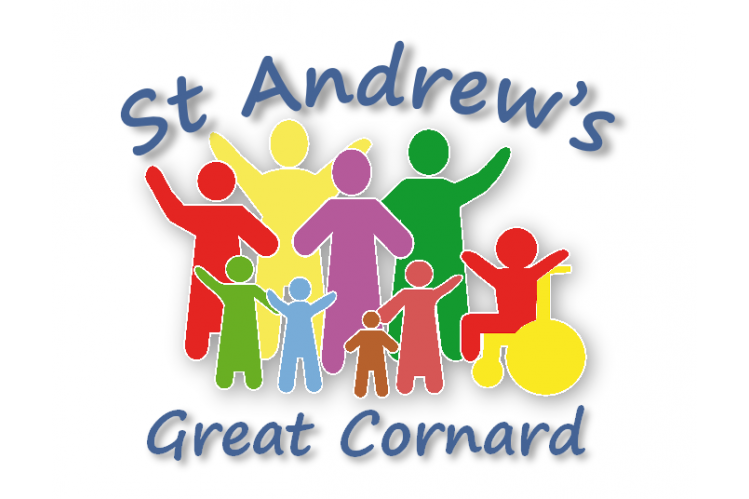 You’ll receive a warm welcome in St Andrews whether you come on a Sunday or to one of our midweek events. We're here for you whether it’s for: Weddings, Baptisms & Funerals or for other support. This is your church and we'd love to help you mark these life events whether joyous or grief-laden. But we're not just here for services: pastoral visiting and listening, a place to be still and quiet and a people to be safe with, who will listen and not judge and will welcome with the love of Christ.